The one thing that stays the same is that Facebook is always changing. 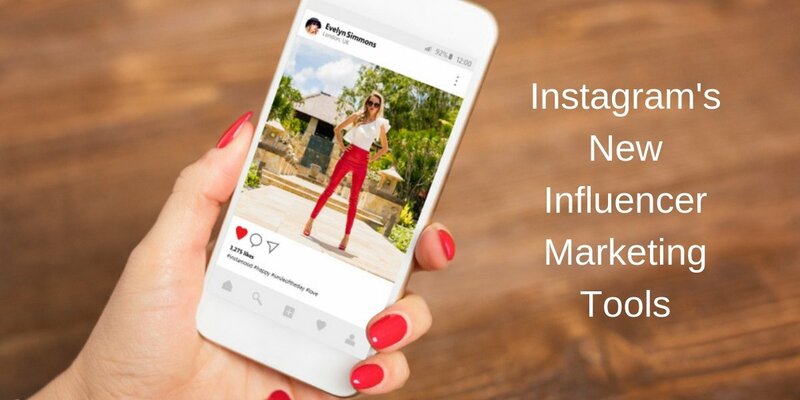 Even more interesting, when Facebook changes, there is a trickle-down effect to Instagram as well, especially when it comes to the advertising side of things. The fine folks at Facebook recently released some great updates we should look forward to in the coming months – updates we should keep in mind when planning our 2019 strategies. Here are 11 new Facebook updates you need to know for 2019! 1. Shopping in the Facebook Stories Feature – Create more interactive and engaging shopping experiences by adding product stickers to Facebook Stories! Users viewing the story will be able to get product details and other information along with the ability to visit your mobile site to make a purchase! 2. Augmented Reality Ads – With Augmented Reality Ads, we can build deep connections with users by helping them interact with and visualize different products and experiences. These will be generated through reality camera effects in News Feed Ads! Nifty calls to actions allow users to immediately open their cameras and interact with your product! 3. Facebook Stories Ads – While Facebook Stories Ads are entirely new, they help create a more solid experience with users through the magic of story. This full-screen creative is very hot right now on both Facebook and Instagram. 4. Playable Ads – Playable Ads are awesome interactive video ads that allow users to “try before they buy” – which should lead to higher intent installs from users who have had the opportunity to experience the app before installing it, thus leading to more user loyalty. 5. Facebook Page Recommendations – You probably have already seen this, but Facebook Page Reviews have been updated to Recommendations. This update will give you a better understanding of your customers' experiences with your brand and increase visibility in your local community – assuming you’re getting positive recommendations! 6. Redesigned Pages on Mobile – Also an update you should already see, but should still be aware of: Facebook Brand Pages have been redesigned on mobile. This update makes them easier to navigate and should drive more action, according to Facebook. 7. Video Metrics Updates – If you weren’t aware, Facebook updated its video ad metrics to help advertisers measure true video engagement, understand how video is being consumed, and optimize video creative based on user behavior. 8. 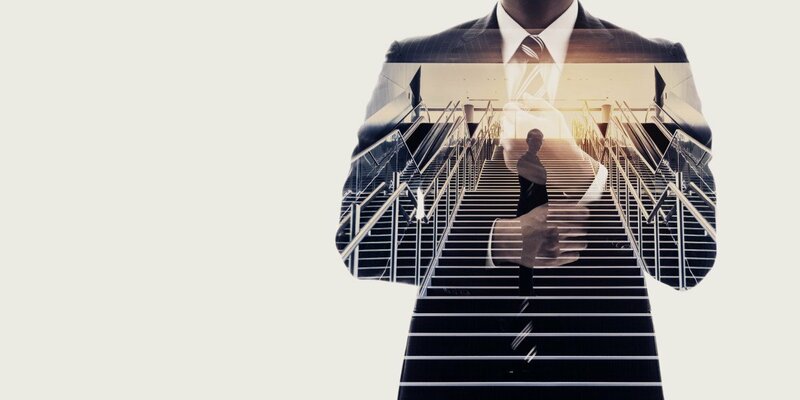 Self-Serve Brand Lift in Test and Learn – Facebook has implemented new self-serve ways to test and understand how a Facebook Ad campaign impacts the perception of your brand. This is a tool we can’t wait to get more familiar with! 9. Video Creation Kit – No video? No problem! Facebook has unleashed a new Video Creation Kit that lets you turn your existing photo assets into mobile-optimized videos. These easy-to-use templates include adding text too! 10. 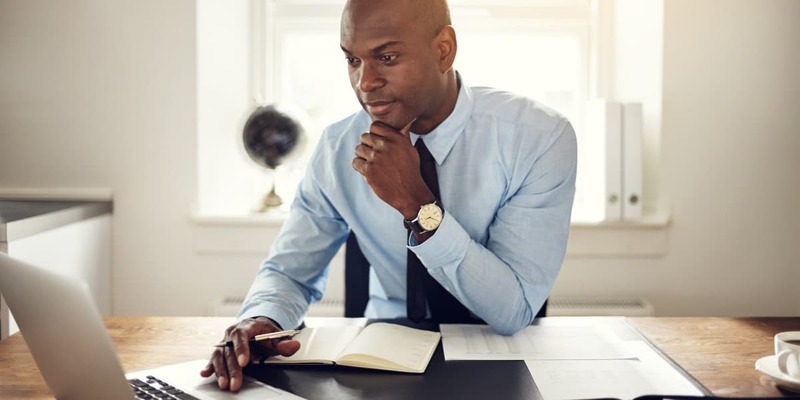 Value-Based Lookalike Audiences – Lookalike Audiences are cool, but how much cooler is it that you can identify and target people similar to your customers based on online AND offline behavior? Now you can! Consider this to be Lookalike Audiences 2.0! 11. 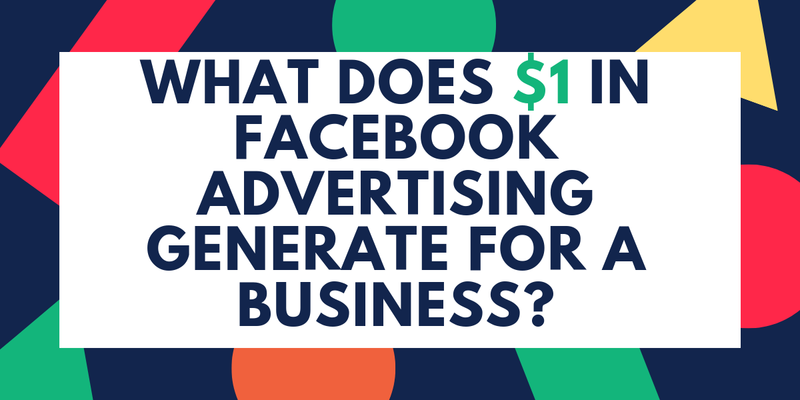 Value Optimization with Minimum ROAS Bidding – Facebook is now letting advertisers get a better handle on the value a campaign generates by letting you set the lowest acceptable return on ad spend. Then, Facebook’s system bids to match or exceed that value. Yet another great way to optimize campaigns! Phew! There you have it... 11 nifty updates that Facebook is releasing into the wild – or will be shortly. From adding product stickers to the Facebook Stories feature to allowing online AND offline behavioral targeting via Value-Based Lookalike Audiences, Facebook is evolving many different aspects of its platform. Which Facebook updates are you the most excited about?! 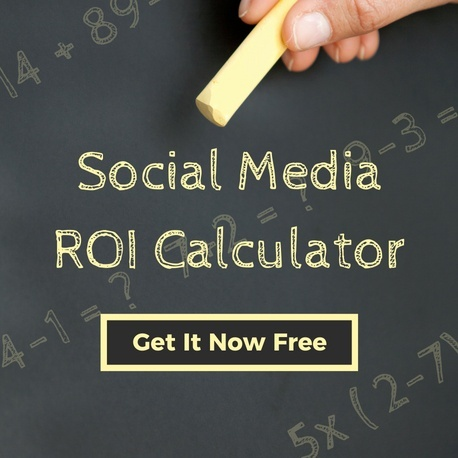 A great tool to add to your reporting arsenal for 2019 is our free social media ROI calculator. Download a copy now!